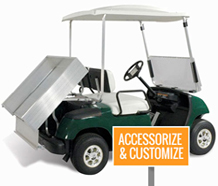 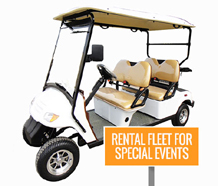 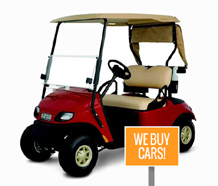 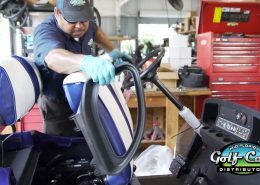 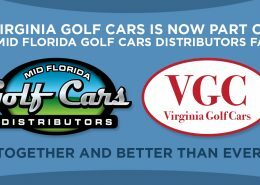 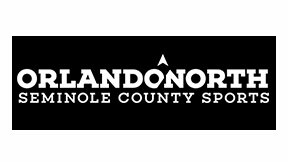 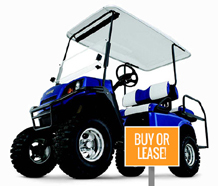 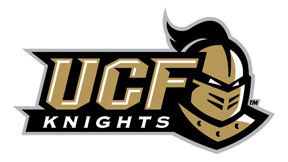 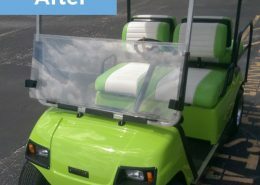 We’re excited to announce Mid Florida Golf Cars, Virginia Golf Cars, and the Golf Car Company of Ohio have joined forces to become National Carts. 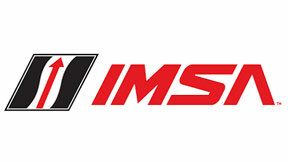 The Best in the Business for 25 Years. And Counting!